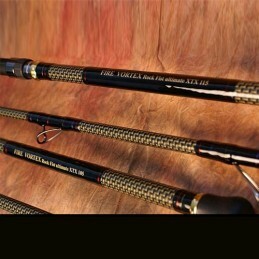 The Catalina series invites itself to our range with technical rods of a bewildering resistance. 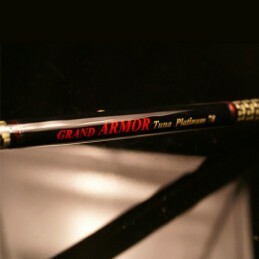 The rod that will get the job done with the fish of dreams! 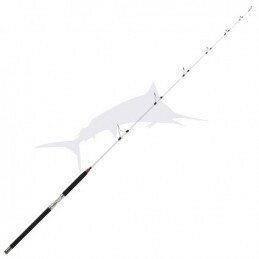 Amazing Seven Seas rod to cast lures between 70 and 120 gr. 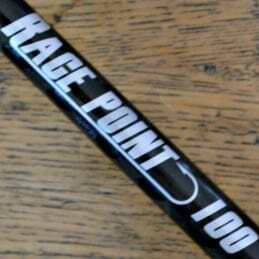 These high-end launch rods are ideal for propelling exotic swimmers at great distances. 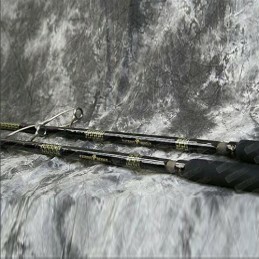 The Catalina are equipped with HVF Nanoplus carbon with winding of x45 plies, process of Daiwa factories. Be prepared to hunt GT and other tropical fish for poppers. 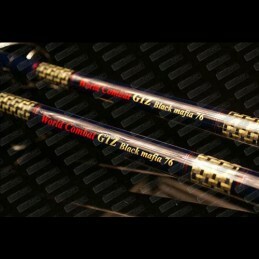 On our European waters, the weights proposed by Catalina make them perfect tools to tackle bluefin hunts.